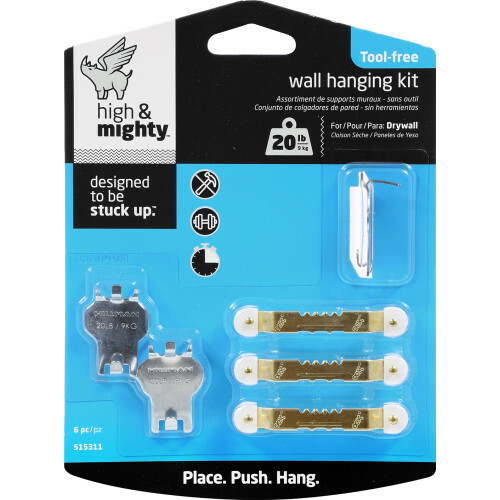 High & Mighty wall hangers are easy to install without a single tool-simply place, push, and hang. 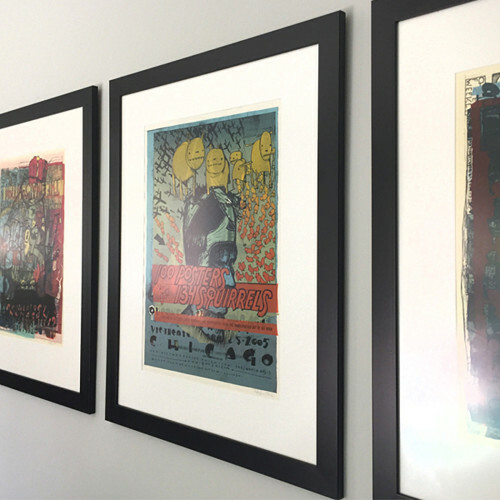 With just your thumbs, you can quickly go from inspiration to installation. 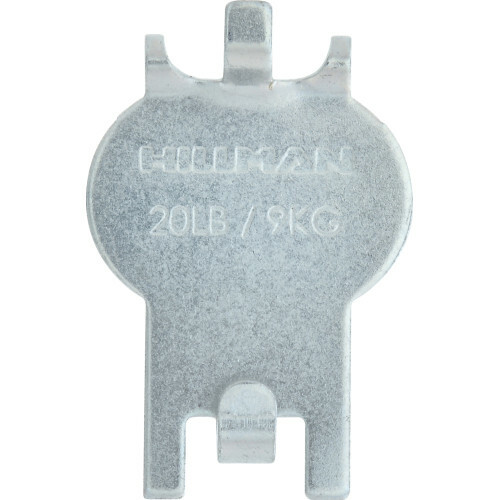 The hangers come in a variety of weights so there's a solution for anything you want to hang, no matter how big. 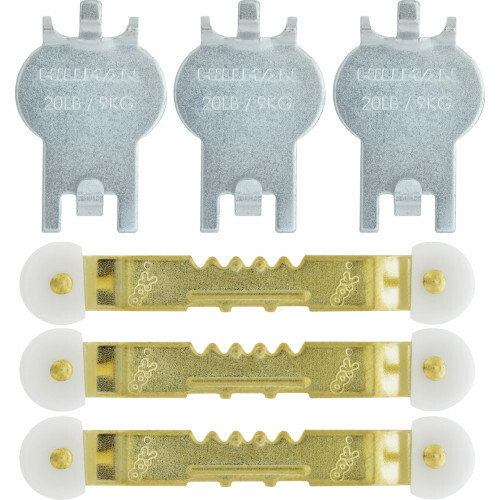 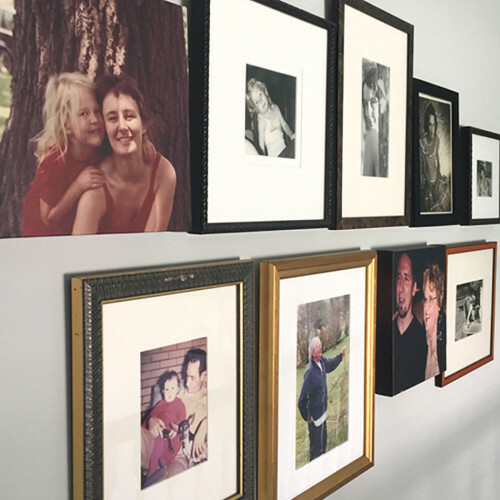 Pictures, mirrors, wall decor, or even a gallery wall go up in seconds-and removing or replacing High & Mighty is easily done with a flathead screwdriver or something similar.